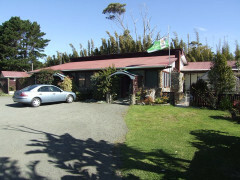 Located at the top of the North Island, and only 5 minutes away from spectacular Ninety Mile Beach. 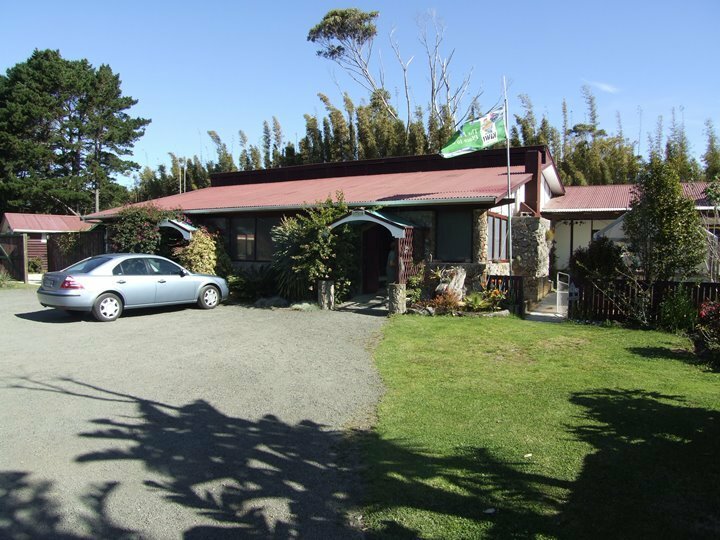 We are here to ensure that every one of our guests has a wonderful stay at Ahipara Holiday Park and YHA, from ensuring you choose the right type of accommodation to suit your needs to receiving a friendly atmosphere during your stay. We will provide you with all the information you need to experience New Zealand. Whether it be for a truly relaxing holiday or an exhilarating adventure, we know you will leave here with many fond memories., Go no further – we have it all! 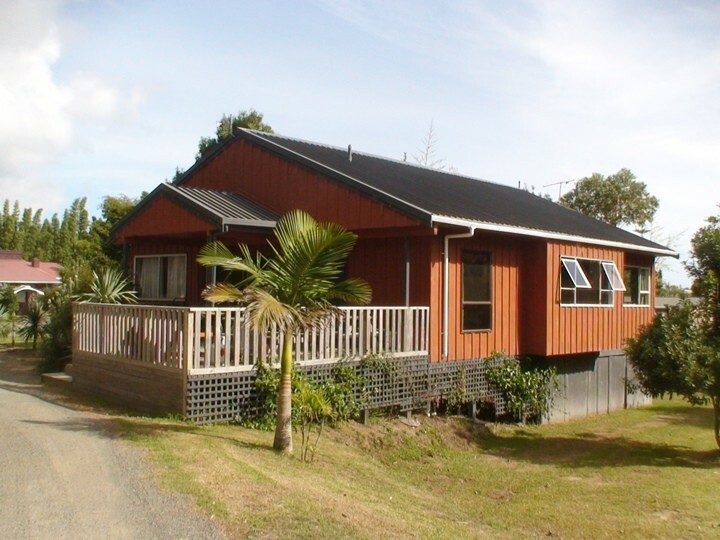 A range of accommodation and adventure activities in the Far North of New Zealand where the weather is warmer, the beach longer, the sunsets more spectacular. 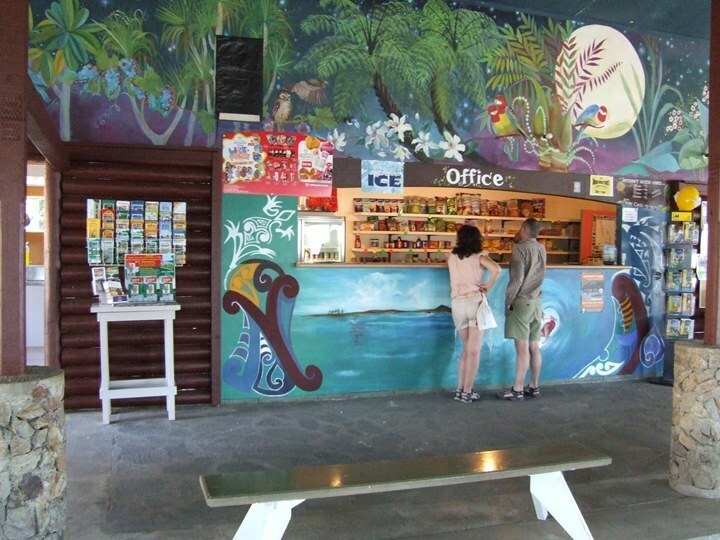 Discover the delights of Ahipara’s only holiday park set in an idyllic garden setting just a five minute walk from the spectacular 90 Mile Beach. You will not be disappointed. Best-equipped kitchen during our whole trip! Nice bungalows, clean and quiet. Very cold room in the night (early october).